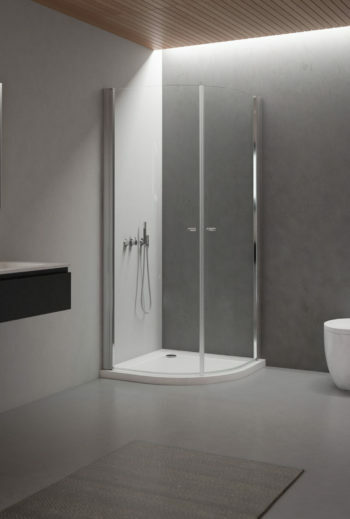 Tenable and accurate design, excellent materials and the warranty of an italian production. 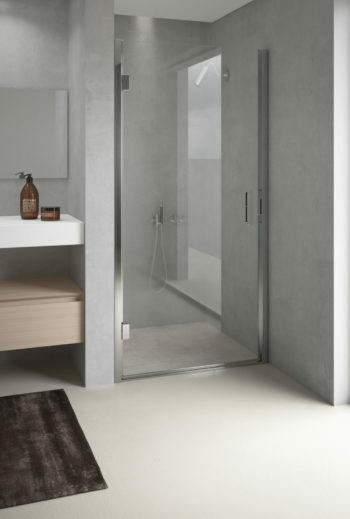 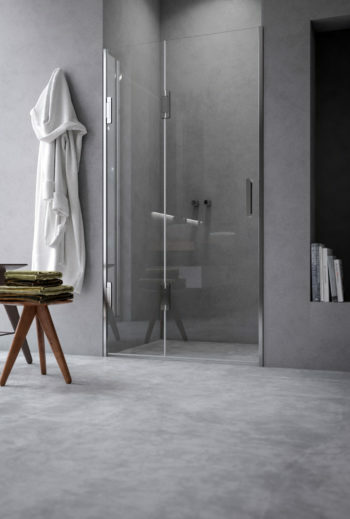 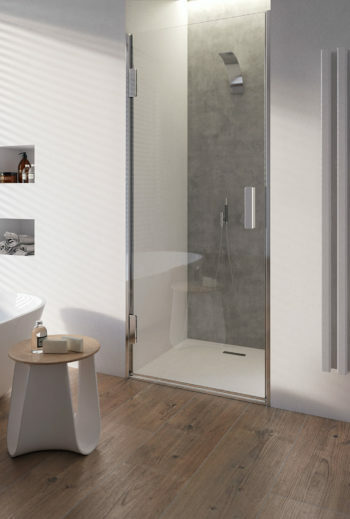 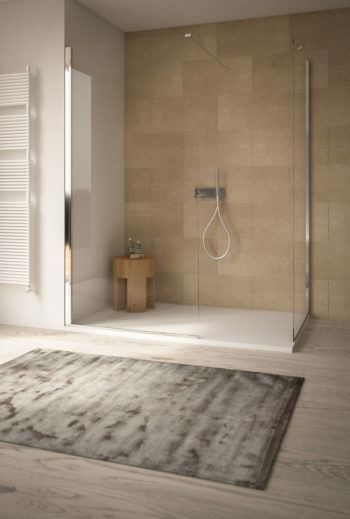 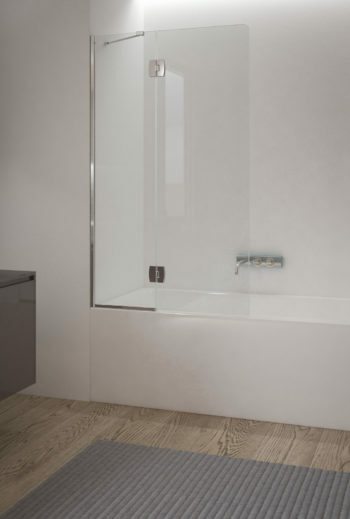 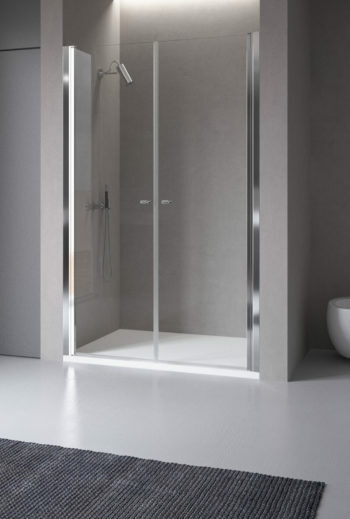 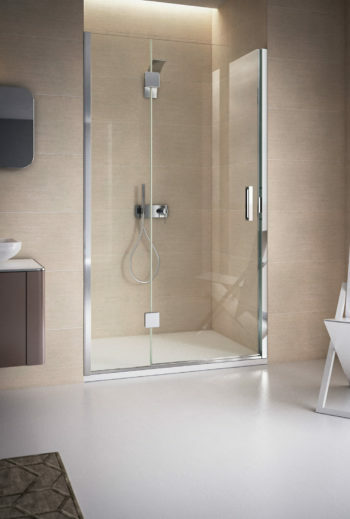 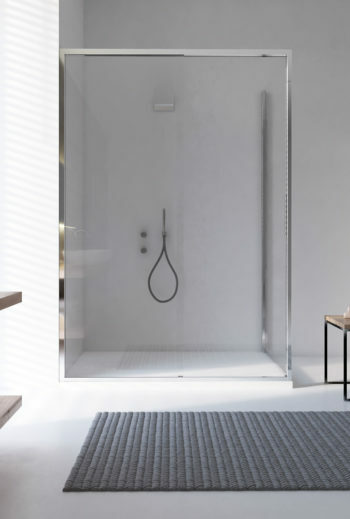 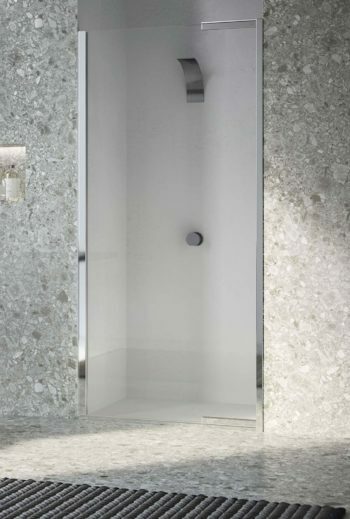 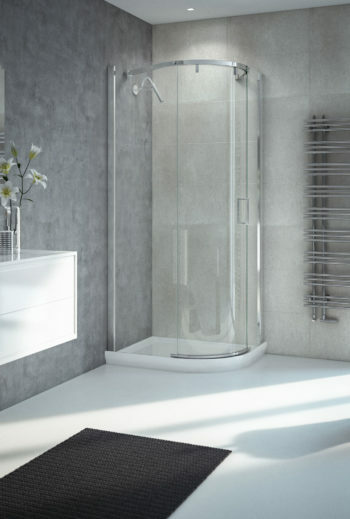 This is the reason for which shower enclosure Calibe is an object of merit without time. 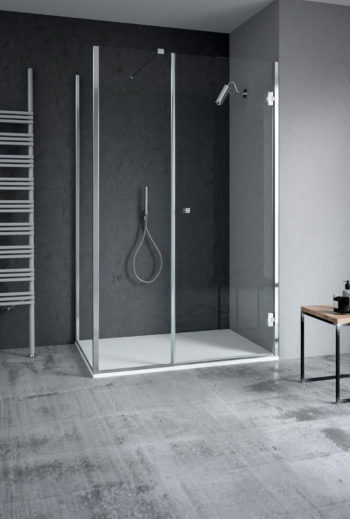 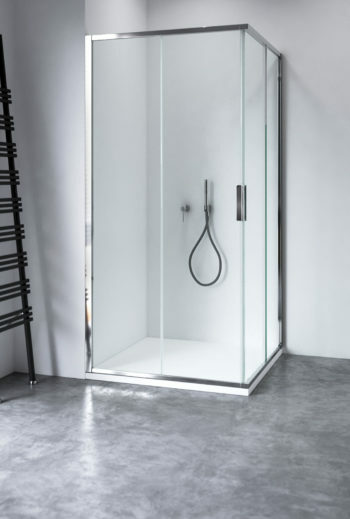 Thanks to the details and equilibrium, the shower enclosure Calibe is perfect for every ambience bathroom , to admire and live every day.